! !Stop by our shop under The Cultured Pearl on Rehoboth Ave to check out our new items today!! 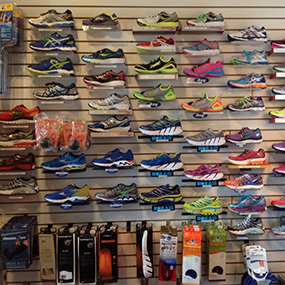 We are a full-scale running and triathlon specialty store. 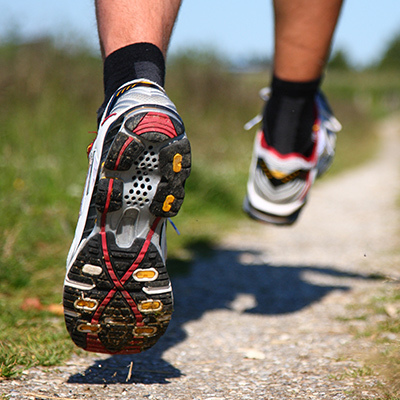 We carry shoes, clothes, bars, gels, and other gear for runners and triathletes. Copyright © 2019, Rehoboth Beach Running Co.